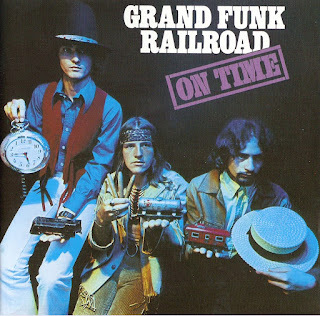 The foundation of what was to become "Grand Funk Railroad" was laid in Flint, Michigan in the mid 1960's. Richard Terrance Knapp was a popular local D.J. who decided to leave radio to enter the music end of the business. After deejaying at record hops with a local band named "The Jazz Masters", which consisted of Don Brewer (drums), Al Pippins (guitar), Bob Caldwell (keyboards), and Herm Jackson (bass), Knapp lied to them that he was personal friends with Mick Jagger and Brian Jones of The Rolling Stones. Because of this and his radio connections, the band invited him to join the group as their lead singer. To sound more "English", they renamed the band "The Pack", and Richard Knapp started using "Terry Knight" as his stage name. The group soon developed a large local following and reached number 46 on the national record charts with a song called "I Who Have Nothing", released on the small "Lucky Eleven" label. Herman Jackson was drafted, and was replaced by a local kid named Mark Farner. Eventually, Terry Knight left the band and The Pack continued on without him. By 1968, Farner and Brewer decided to leave and form a new band of their own. 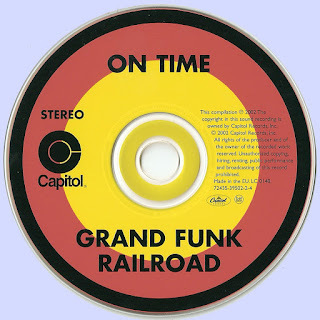 They recruited bass player Mel Schacher from Question Mark and The Mysterians, and renamed themselves "Grand Funk Railroad", inspired by a Michigan landmark, The Grand Trunk Railroad. By this time, Terry Knight had landed a job at Capitol Records in New York, but accepted an invitation to become the trio's manager. After a wildly successful performance at the Atlanta Pop Festival on July 4, 1969, the band landed a recording contract with Capitol Records and immediately began making its name by performing at several large pop festivals. Their first singles reached the charts but Grand Funk soon proved its real strength in the album market. 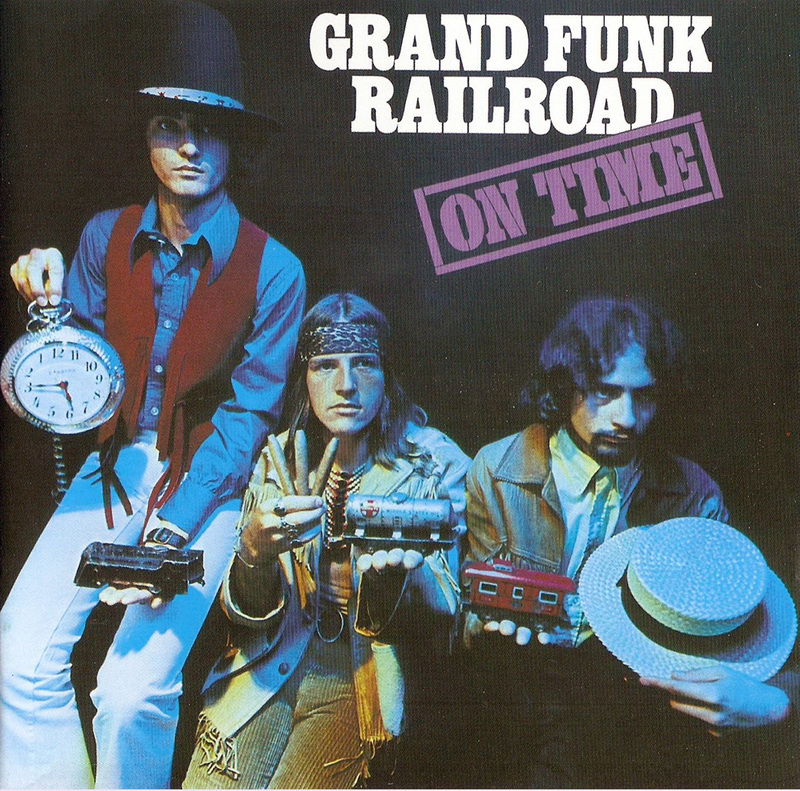 "On Time" reached number 27 in 1969 and was recorded in 3 days during the summer of 1969 at Cleveland Recording Company Studios, and it's unquestionably one of the best hard rock debuts ever. 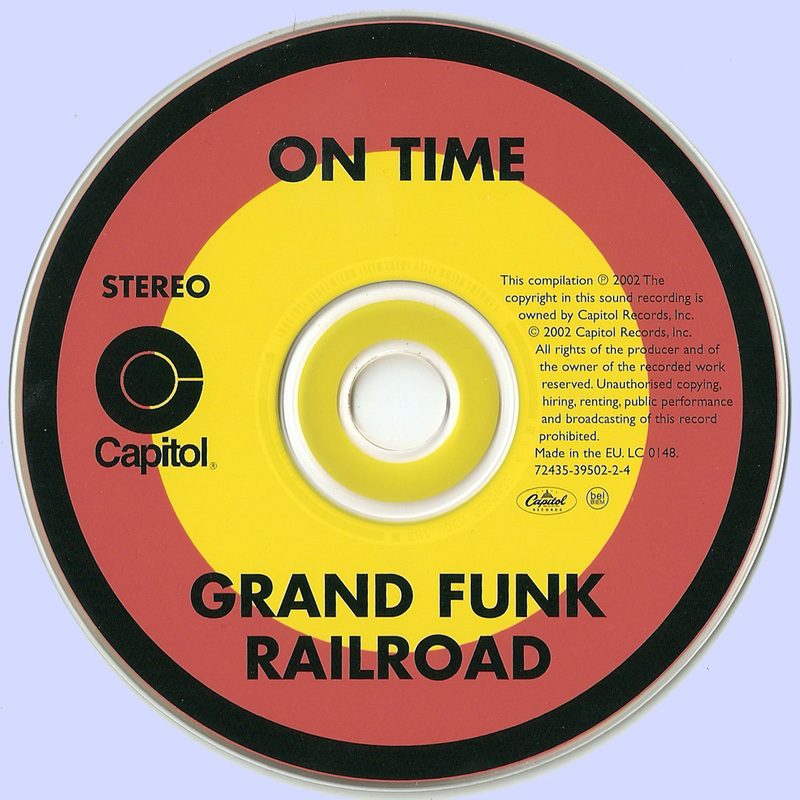 While some bands honed their sound over the course of a few albums, GFR had already found its niche with ON TIME, which was one of the first albums to be termed "heavy metal." Sample a young and hungry Grand Funk, with highlights including "Anybody's Answer," "Into the Sun," "Time Machine," and "Are You Ready?" Mel's bass was the heaviest bass on record in those days. Big slabs of brown noise. Great stuff. The playing on "Live Album" is particularly good. Can you re-up ,this link is out of time.Thanks U .